Spurred in part by a quest for something authentic in a mostly synthetic world, more and more anglers are abandoning high-tech graphite fly-rods in favor of those hand-crafted from bamboo. Fly-anglers, most of whom tie their own flies, are now looking to make their own split-cane fly-rods. 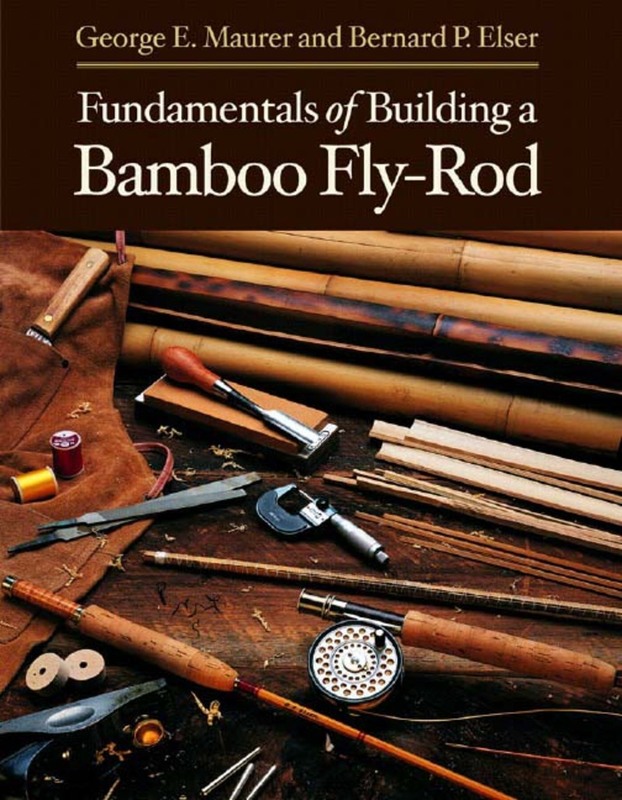 Bamboo is cheap, and the tools needed to build finished rods are simple and few. What is needed is patience, a steady hand, and a book that explains the process with clarity and detail. This is that book. Co-author George Maurer has built some of the finest and most innovative bamboo rods seen in a generation. His student Bernard Elser explains this exacting craft in simple, precise steps. Each chapter begins with a list of tools and the time needed to complete the step described. Photographs and illustrations throughout illuminate key points of the process.